This article first appeared on MadebyHemp. Every field of interest comes with its own terminology. 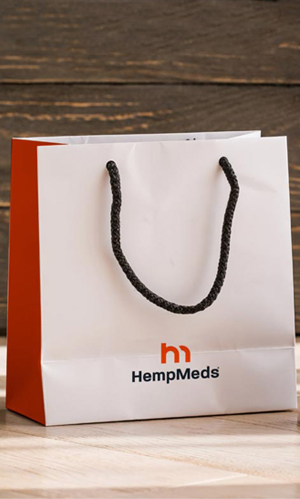 In the world of CBD, it can seem like there are many terms that are being thrown out there, such as CBD oil, hemp oil, THC oil, cannabis oil, and marijuana oil. With the vast amount of information being introduced, it is easy to confuse one term from the next. We have received … [Read more...] about What is CBD Oil, Hemp Oil, THC Oil, Cannabis Oil, and Marijuana Oil?